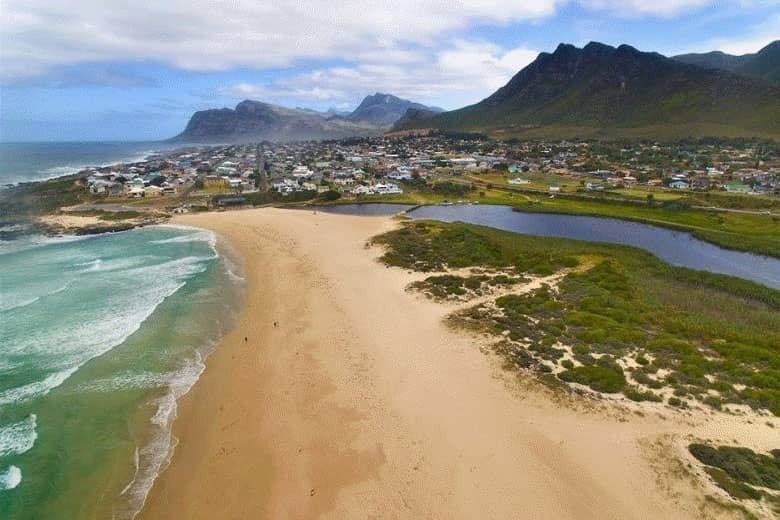 After 14 happy years in Cape Town with Verona Lodge, we relocated our business to the seaside town of Kleinmond, on the Cape Whale Coast, and re-opened as Verona Lodge by the Sea. We welcome you to our new home and look forward to meeting you. 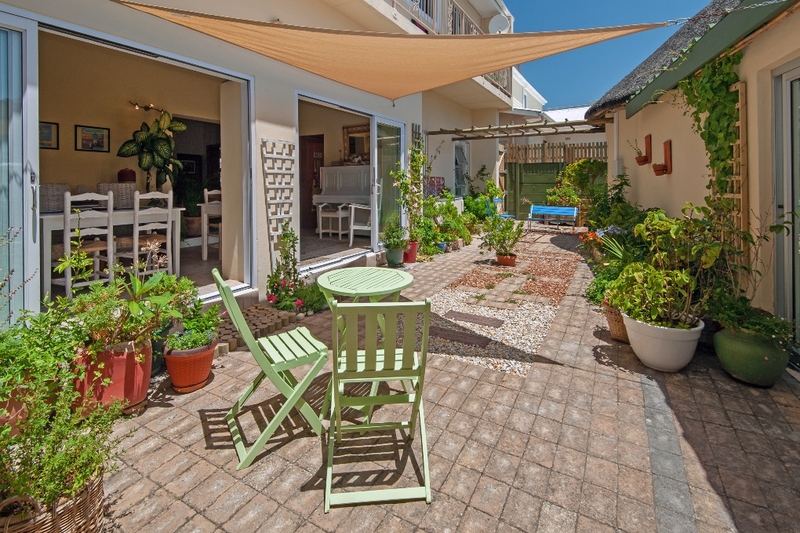 The guest house is situated close to Kleinmond's main beach, and offers comfortably appointed bedrooms with breakfast served in the dining room. Guests can relax in the courtyard garden or cosy guest lounge. We also offer self-catering facilities. Verona Lodge by the Sea is a great base from which to explore and enjoy the many activities the area has to offer. Kleinmond's main beach and lagoon. The Three Sisters peak is in the background.